Bloody tooth or Hydnellum peckii - inedible common mushroom growing in the coniferous forests in Europe. 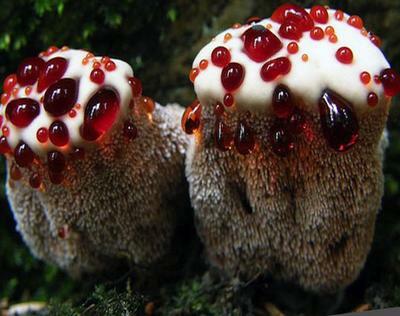 Hydnellum peckii looks like someone splashed it with blood, but the "blood" drops fungus produces himself. Liquid most special red, although it can be pink, yellow, orange or beige. 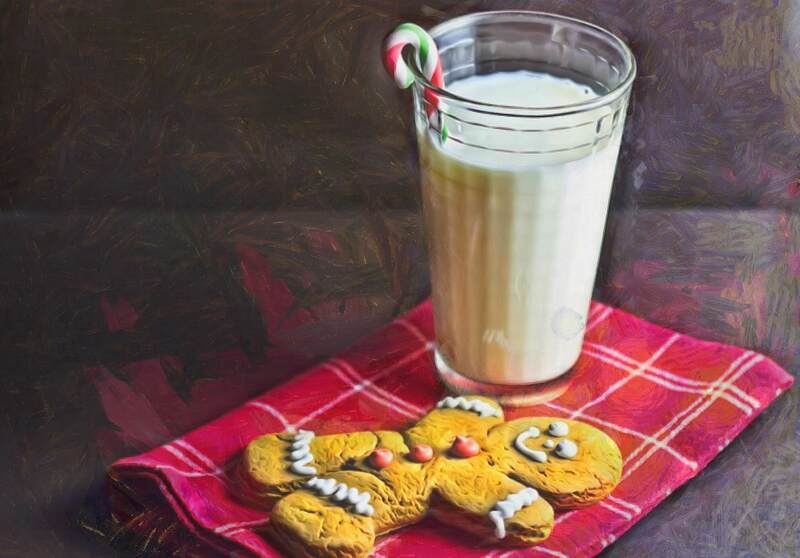 Red liquid contains a pigment having special properties, such as heparin.